Lower lid surgery is usually performed from a hidden incision on the inside of the eyelid. Fat bulges in the lower eyelid can be sculpted and repositioned to give a more youthful, rested appearance. 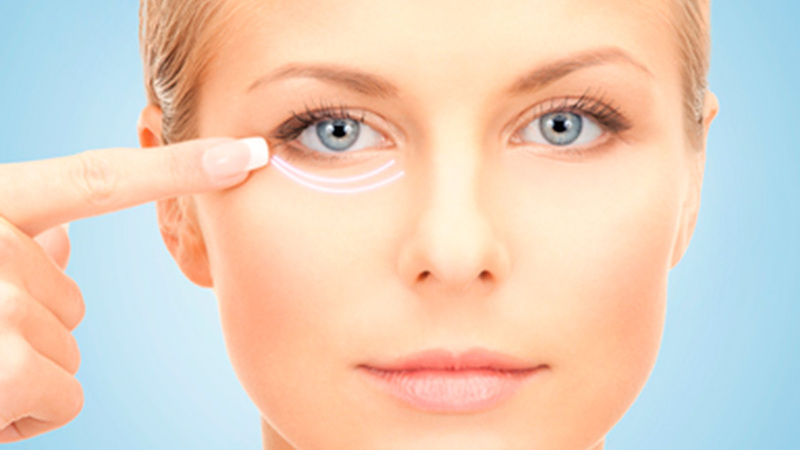 Filling in the hollows in the lower eyelids also assist in resolving dark circles. Lower eyelid blepharoplasties encompass a wide range of procedures which must be specifically tailored to each person’s needs and desires to achieve a natural-appearing and safe result.